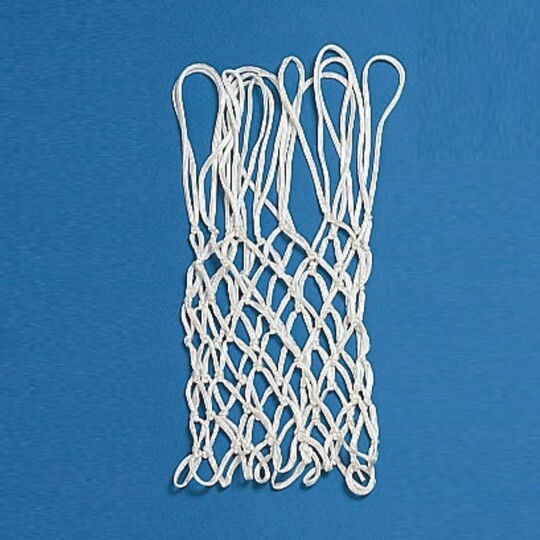 Heavyweight net weighs about 180 grams, over 3 times heavier than other light duty nets. Will never use these nets again not even for free! Purchased two of these for our YMCA gym - they both tore significantly within two weeks. Ordered two replacement nets and one of the nets has already begun to tear just a week in. 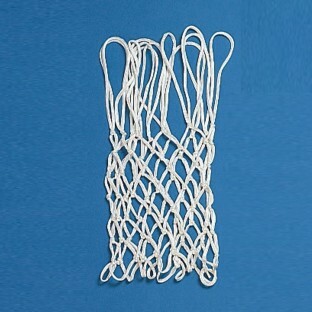 Would never purchase again - don't waste your money when there are better nets available! This net has lasted well. I have replaced all nets with these. It's great for an everyday use. It does not wear easily. Good net at a good price! great product. it was easy to assemble.